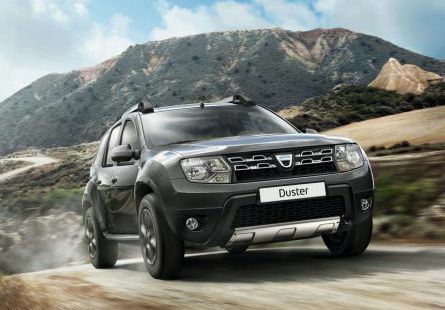 Car Rental Romania is very popular in Romania and word wide due to of the quality of services that they provide. They are very useful to a large number of individuals, and attentively analysed can prove to be more advantageous than other options. One of the main advantages about Car Rental Romania services is the fact that they are available in all the main cities of the country, but the most interesting fact is that the cars can also be brought or sent in adjacent cities, depending on several circumstances. The people that travel a lot by plane, either international or local flights, can benefit of our option of Car Rental Romania because these services will deliver the chosen cars to the wanted airport at the hour they desire. The services are not limited only to the Bucharest airport or Timisoara airport. Cars can also be rented at the rest of the airports like Bacau, Targu Mures, Cluj or Constanta Airport. Another main advantage that is most appreciated concerning the Auto Car Hire Romania is their flexibility with our clients in all the aspects. 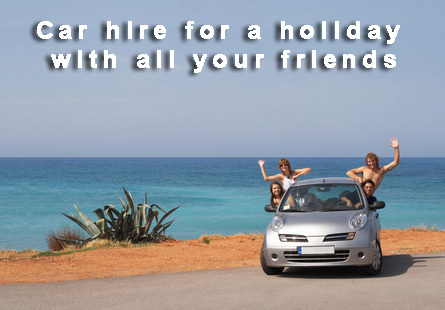 There is a wide variety of cars for hire from where you can choose, no matter your preferences or needs. The cars you can find are from small and economic cars to cars meant for larger groups. The flexibility is even more obvious due to the fact that the car hire Romania services will always offer the possibility to pick up the car at the hour you choose - it is true that, if the pick up time is outside our normal office hours a supplementary tax will be charged, but we consider that this is better than having a limited program imposed by someone else. 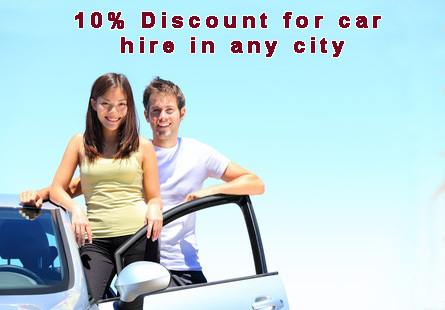 Unlimited miles or kilometers is another option to take in consideration when you choose the best car hire company. 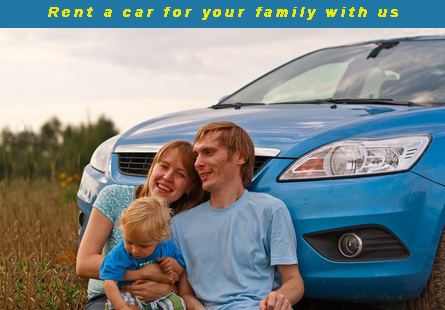 These are some of the advantages of the Auto Car Hire Romania services. For more details regarding our offer and all our services, please read attentively our website and do not hesitate to use our contact details if you have questions.